Weighs the same as 1 L of water? Pricey, but it looks cool. Kayaking is about the only exercise I get, I should probably keep my pedals instead of a motor lol. 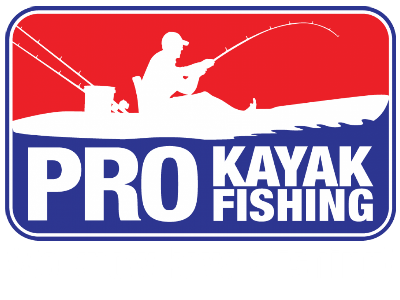 I use it mostly for stripers in the winter with a down rigger.